Last day drama unfolded as Comilla claimed their 4th consecutive win against the Riders effectively taking the fall with the Riders. 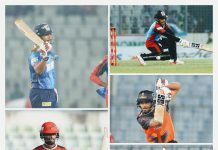 While Titans were able to shut off Dynamites to claim the second position in the point table, As it stands, Dhaka and Khulna will fight it out and wait to fight with the victorious of Vikings and Kings to join them in the Semis. 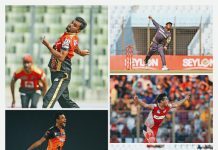 How the Tigers batsmen did in recent BPL?